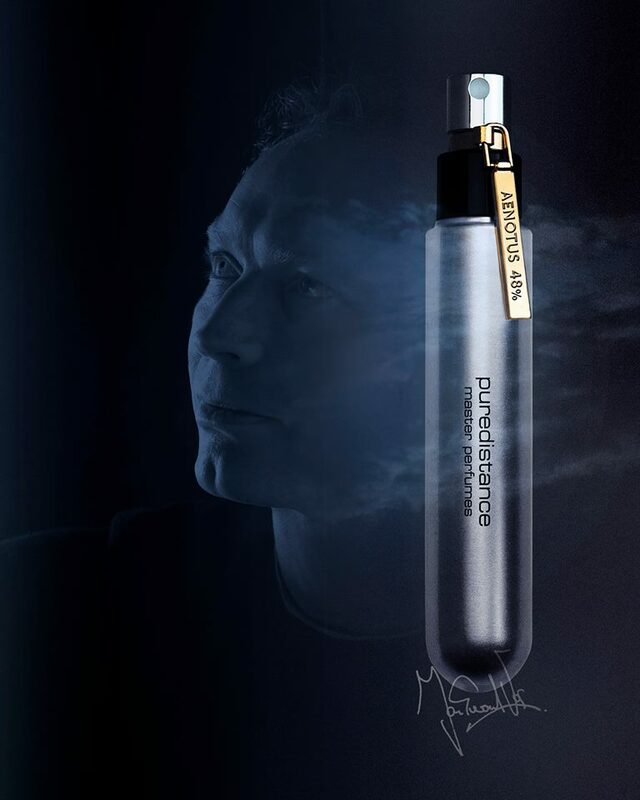 Jan Ewoud Vos started the Puredistance niche brand in 2007, launching Puredistance I as the first fragrance of the collection composed by Annie Buzantian. 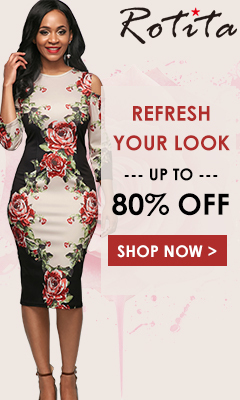 Elegance and sophistication prove to have been the main attributes for all their following perfume offerings. The collaboration with perfumer Antoine Lie started with the edition Black from 2013, followed by three more creations: White from 2015, Warszawa from 2018, and now the newest creation, available from March 1st, 2019, AENOTUS. Aenotus is certainly different from all the previous creations for its focus on citruses, composed in a delicate way. The opening brings a shiny and bright alliance of mandarin orange, lemon, yuzu and orange, supported by petitgrain, mint and black currant buds in heart of the fragrance. Oakmoss, patchouli and musks provide depth and a long lasting sensual trail. 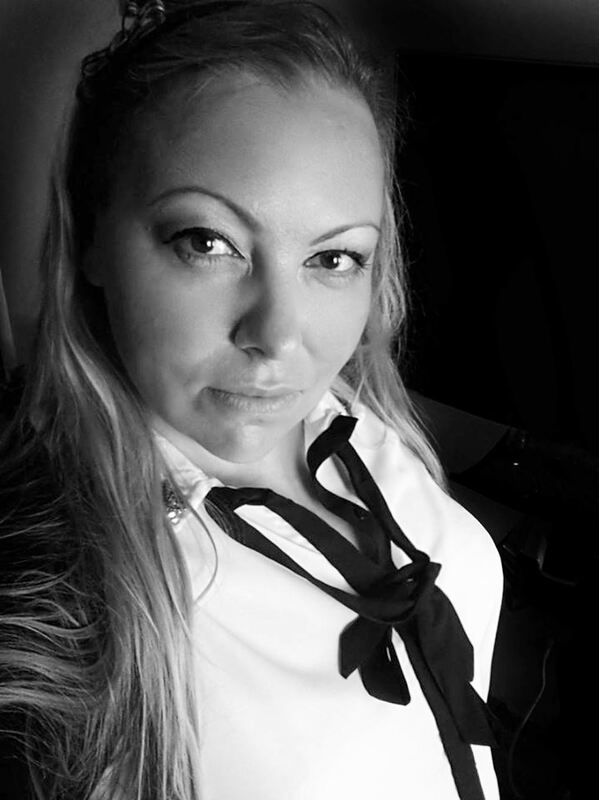 "More than ten years ago, I founded Puredistance and I really love all eight perfumes we have done so far, but I missed my own signature scent in our collection. Three years ago (May 2015) I decided to start up the process of creating one. 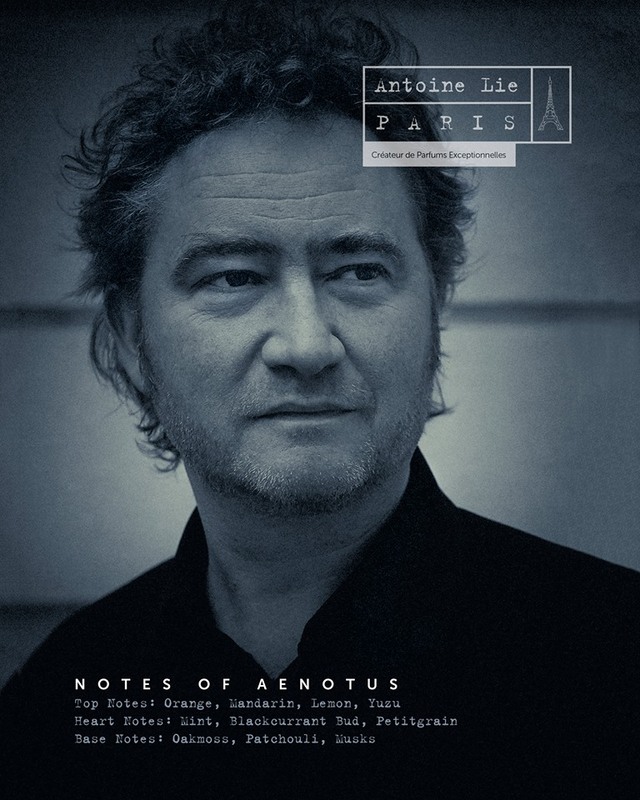 I came up with the name AENOTUS and asked Antoine Lie in Paris to create my signature scent. We met in Paris and I showed him the idea behind AENOTUS. A perfume that would first refresh and then – unlike the 1000+ perfumes that are fresh but quickly fade away – transform into a sensual, but subtle (skin)scent. A refined and silently seductive perfume that doesn't give away its personality to everyone instantly. It took us nearly three years, we had to increase the perfume oil percentage to an unprecedented 48%, and we had to overcome our frustrations more than once, before we were satisfied. The result is a perfume that, despite its high percentage of perfume oil, is not loud – and after an intense and fresh opening – transforms into a delicate scent, very close to the skin. Only those dear and near will be close enough to enjoy its subtle and intriguing character. I knew I was asking Antoine something complicated. And indeed, it turned out to be a complex task to combine freshness with a warm and long lasting sensuality. I will not forget the commitment Antoine has put into our cooperation; he never gave up and kept on sending me rework after rework." – Jan Ewoud Vos. We will certainly write more about the newest Puredistance creation in the near future. 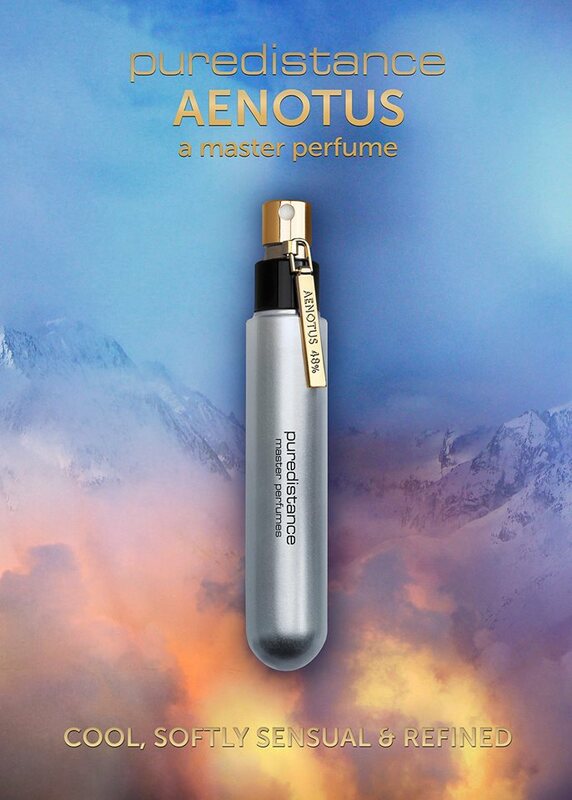 Aenotus will be available as 18.5ml Parfum Extrait and 100ml Parfum Extrait from March, 2019, through the official Puredistance website.